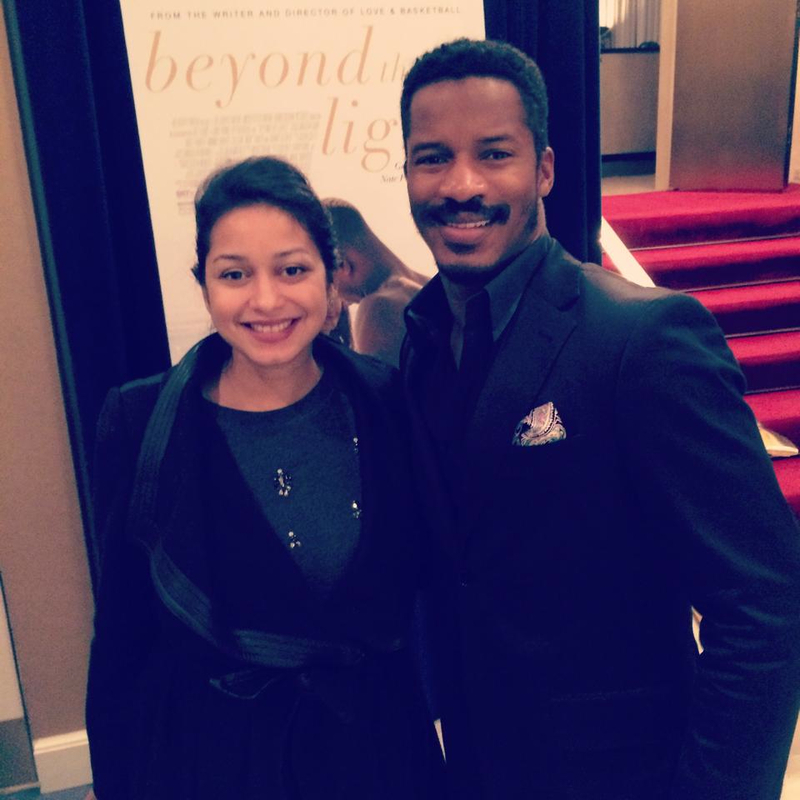 At the Washington, DC screening of Beyond The Lights with lead actor, Nate Parker. The new film by Gina Prince-Byethwood, acclaimed director of Love and Basketball, explores how young women are hyper-sexualized, packaged and sold by the music industry. It’s a beautiful love story that tackles heavy themes of feminism, sexism and ageism. I had the amazing honor of watching an advanced screening at the MPAA (Motion Picture Association of America), the second most exclusive viewing room in Washington after the White House, with my dear friend, NPR Producer, Bilal Qureshi. Gina Prince-Bythewood’s latest film explores the hyper-sexualization of women in the music industry. Image Credit: Flickr. There were so many things I loved about the film’s intimate behind the scenes look at how the music industry objectifies women, stripping them not only of their self-worth and identity, but their artistic integrity. It was also inspiring and motivating to hear about the struggle Prince-Bythewood endured to get the film made. From lack of funding to endless rejection, the director had to repeatedly pitch producers as to why they should get behind this film. 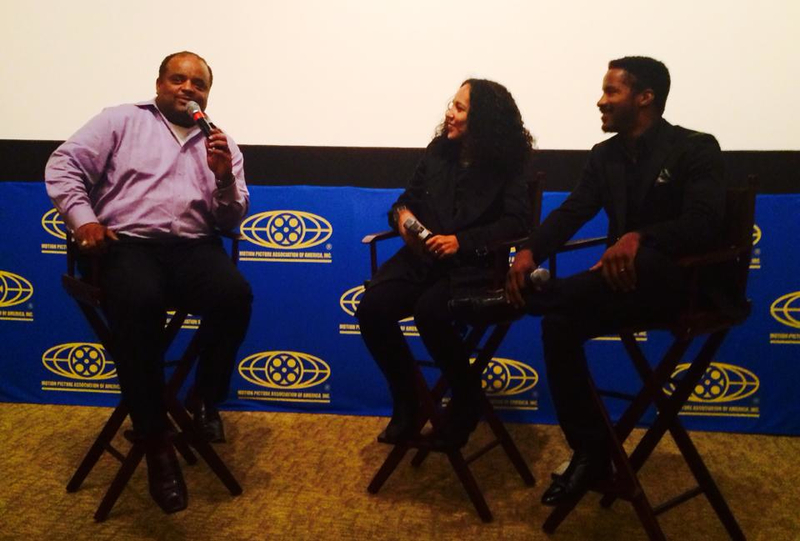 After the screening, Gina Prince-Byethwood and Nate Parker did a Q&A session moderated by CNN Anchor, Rolan Martin. I found it ironic that despite the blatant lack of women in Hollywood, from actresses to directors to producers, more studios did not jump at the chance to work with a triple-threat like Prince-Byethwood who not only writes and directs, but produces much of her work. Then again, that inaction by Hollywood studios speaks volumes. Have a listen to my brilliant buddy and I breakdown this fabulous film for you in our podcast, and let me know what you think!